Have you tried NetSuite for Mobile? 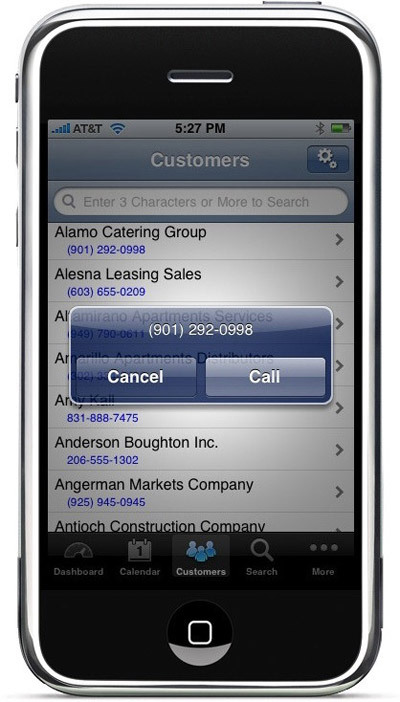 NetSuite for Mobile makes it easy to keep track of time and expenses when on the move. The app works offline, making it possible to continue working without a connection (e.g. on a plane) and upload to NetSuite at a later time. 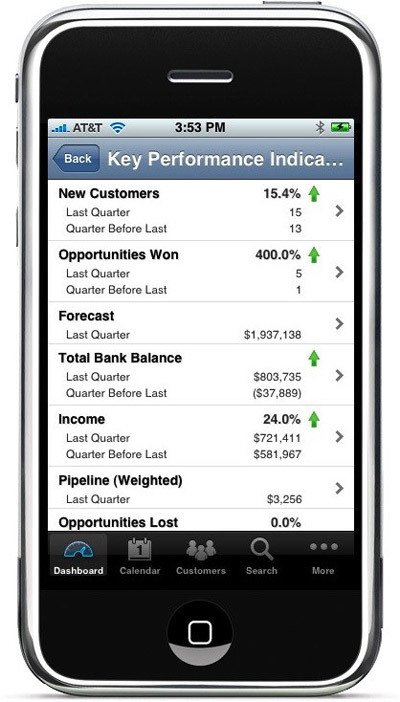 The app is free to all NetSuite customers, and is ready to use as soon as you log in; configuration is handled by the NetSuite web application. Easily manage expenses and attach copies of receipts. 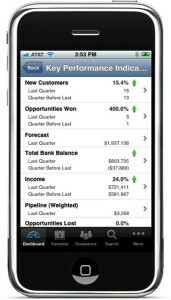 Create and submit expense reports for accounting approval. Log and manage billable time effectively. 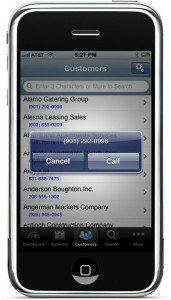 Feel free to contact us directly at thoughtleader@keystonebusinessservices.net. Our focused area of expertise is customizing and implementing an on-demand cloud-based solution for your small to mid-market business. Service and attention set us apart as we work closely with you to ensure maximized ROI and support. 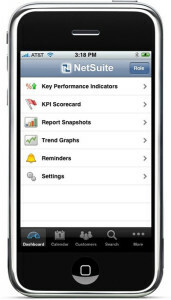 Why Can’t I Access NetSuite via my iPhone?